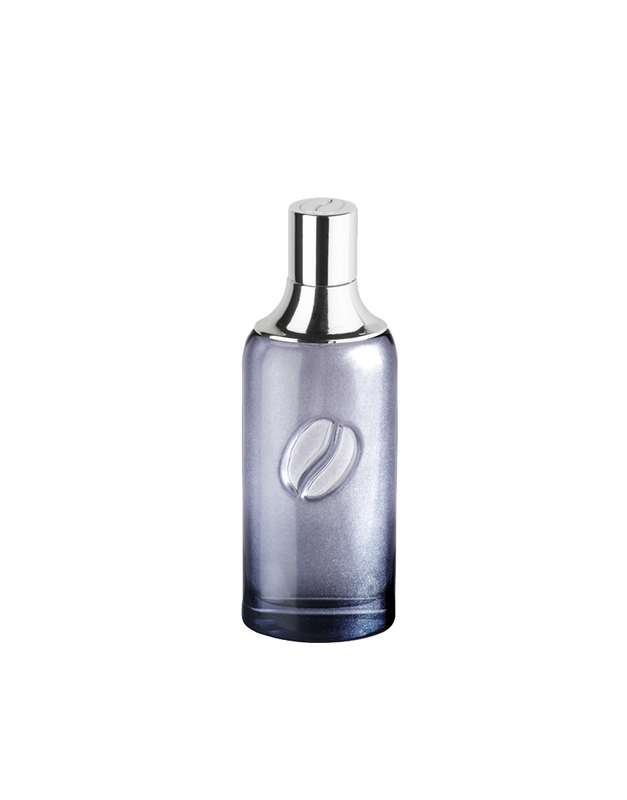 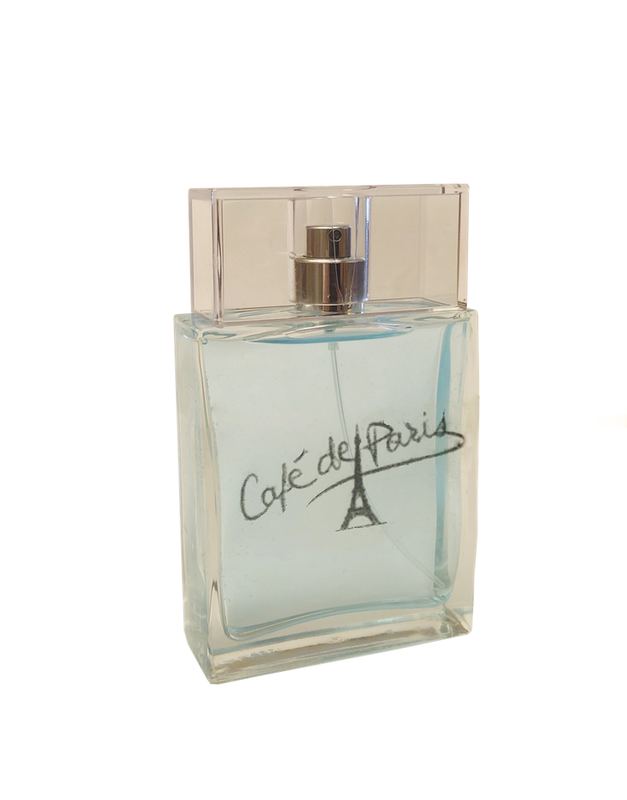 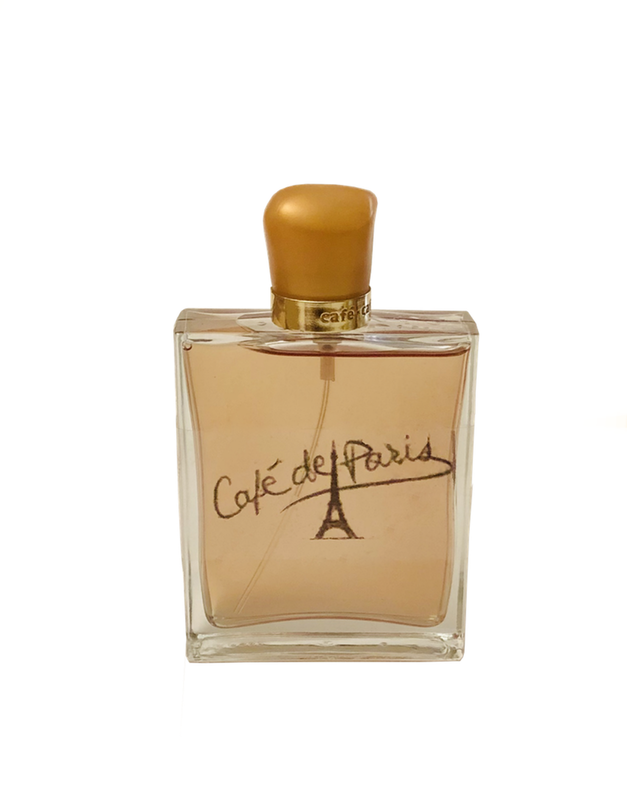 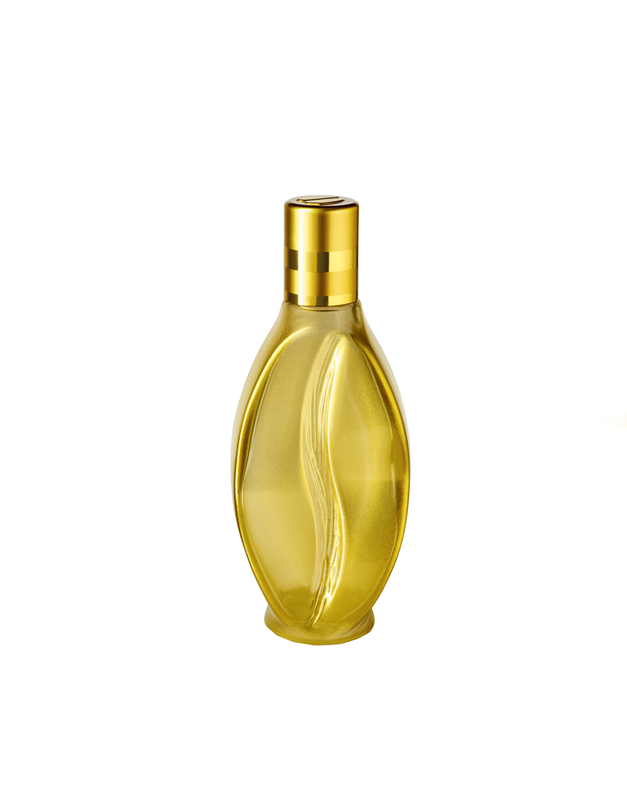 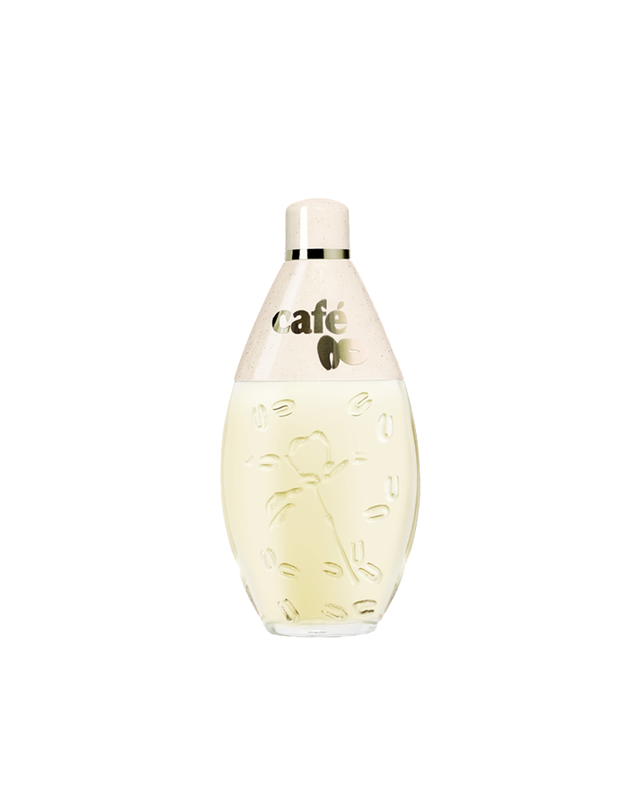 Launched in 2005, it is a fragrance with an amazingly, original scent provided by an innovative Robusta coffee accord. 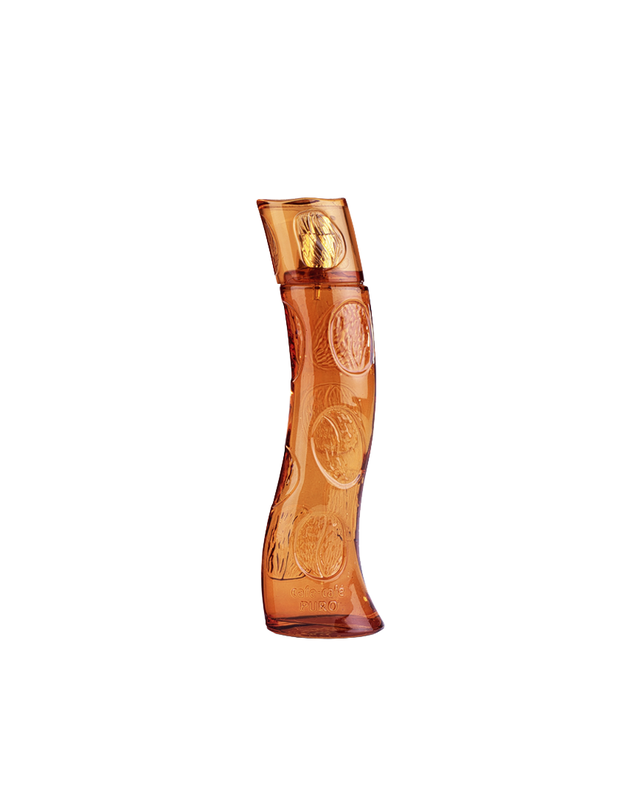 , for all women who like to live intensely! 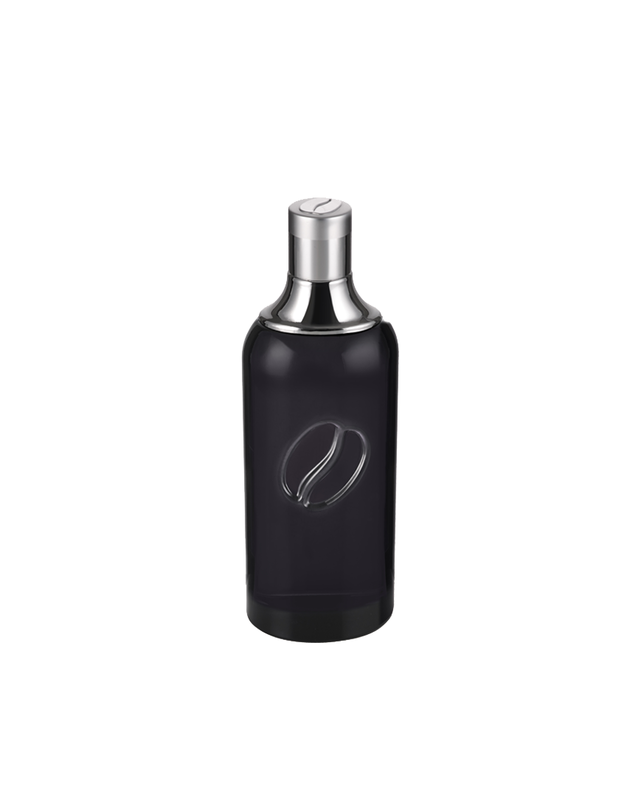 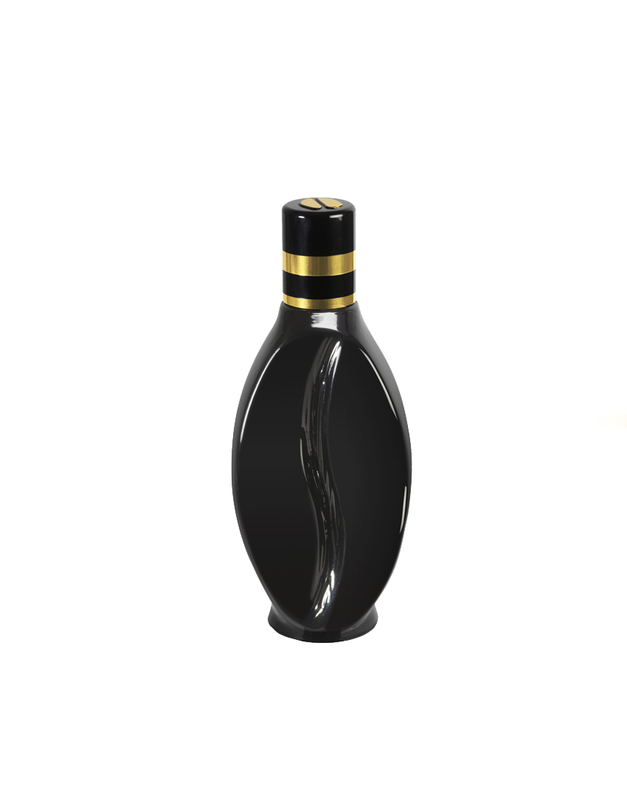 The delicate shape of the intense red tinted bottle, which is sprinkled with coffee beans, evokes the curves of a woman undulating to a dance rhythm. 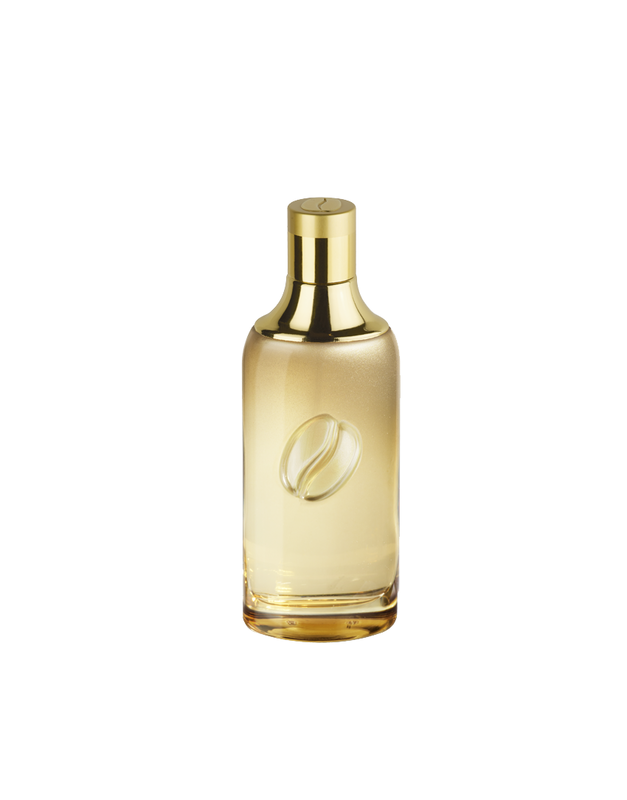 An audacious and exquisite Eau de Toilette, with a mysterious sensuality,: accord “ coffee Robusta” bamboo leaves, orange, lotus, lily, vanilla.